What illnesses can be caused by not washing your hands?  Washing your hands can reduce your chances of getting diarrhoea by 40%.  Washing your hands can help reduce the chances of getting the cold or flu by 20%.  The facts on germs and hand washing.  The most important times to wash your hands is before you make food and after using the toilet. Less than 75% of women and 50% of men wash their hands after they’ve used the toilet. Only 20% of people wash their hands before making food. The recommended time for washing your hands is 20 seconds. Most germs are on your fingertips and under your nails. Before and after making food. Before and after cleaning a wound. After using the toilet, cleaning diapers or cleaning a child that has used the toilet. Touching any animal, their toys, leashes or poo. How to wash your hands with soap in 6 easy steps.  Wet your hands with clean running water. The water can be cold or hot.  Turn off the tap and apply hygiene soap to your hands. Foam your hands by rubbing them together. Make sure to wash the back of your hands, between your fingers and under your nails. Wash your hands for at least 20 seconds. 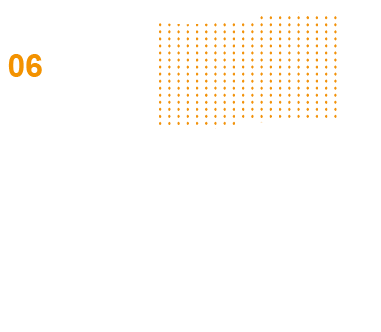 Dry your hands with a clean towel or air-dry them.